3 Easy Mother’s Day Tips And Tricks! We hope you are enjoying the new Mother’s Day page sets and that you feel fully prepared for the increase in bookings heading your way. 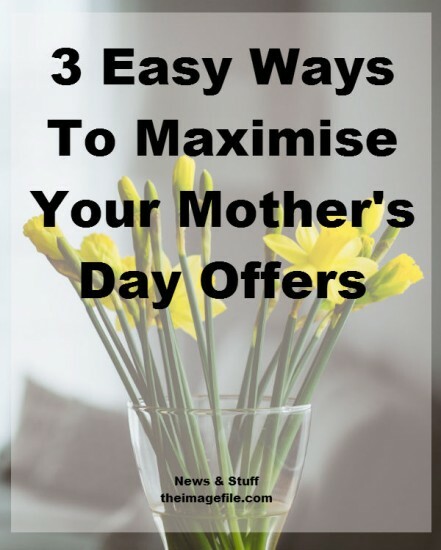 We wanted to follow on with the Mother’s Day theme by including a couple of tips and techniques to maximise your offer and boost your marketing even more. Banners are a great marketing tool and can be used to publicise your business and offers in multiple areas. We’ve created two banners for you that can be used on social media and emails. The social media banner has been sized to fit Facebook, Twitter and Google+ so that it can give maximum coverage. 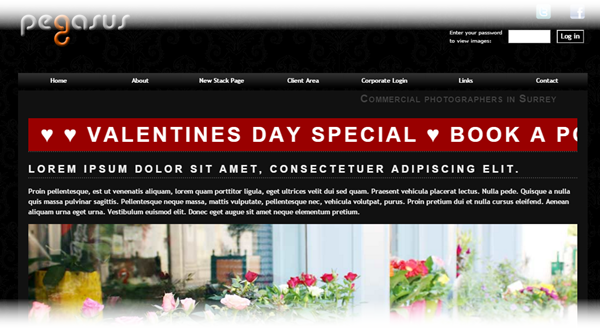 Equally the email banner can be used as a public email header and as part of your email campaigns. Click here to download the banners now. For those of you who don’t know, a marquee is a scrolling bar that displays at the top of your website. You can customise this bar to publicise your current offers or other news you want your customers to know about. Click here to see how to install a marquee into your website. For those of you who like a bit of ‘geek speak’ why not try adding a targeting tool pop up box? They are a little more complicated to set up but if you fancy giving it a go you can do so by going to Add This. You will need to set up an account but there is a free version available. How are you going to maximise your offers? 12 Ways To Ensure You’re Successful On Black Friday Christmas Round Up! Advanced Contact Page Update! October Round Up!